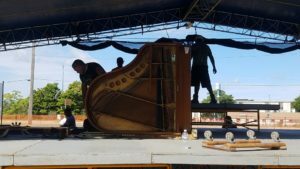 We know that your piano or organ has a special place in your heart, and we work with skill and dedication to get your item to its destination in a safe manner. We’ve transported an abundance of organs and pianos and we’ll treat yours with the utmost care. Moving ALL of Genesee County and surrounding areas.